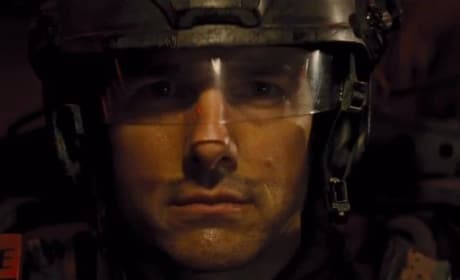 Edge of Tomorrow star Tom Cruise. Cruise stars with Emily Blunt in the sci-fi thriller. Sabotage stars Arnold Schwarzenegger. 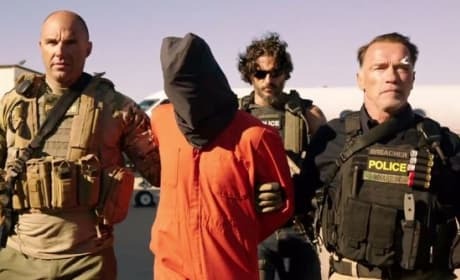 The film is from Training Day writer David Ayer. 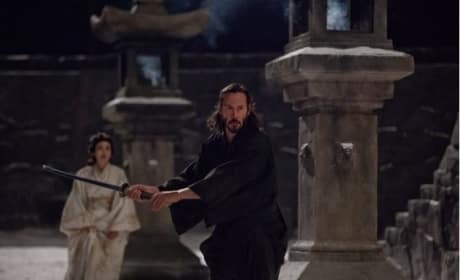 Keanu Reeves is Kai in 47 Ronin. Reeves does a samurai well in the action fest. 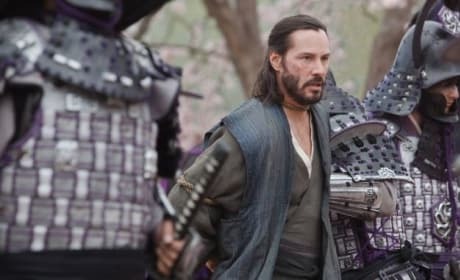 Keanu Reeves stars in 47 Ronin. The story of the Japanese warriors, known as samuari, gets a fresh take. 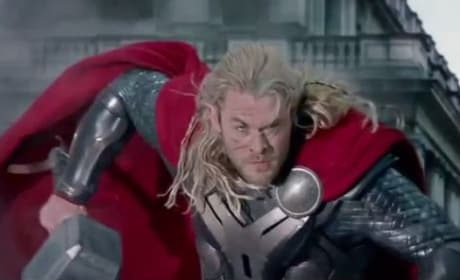 Thor: The Dark World DVD trailer features Chris Hemsworth. It also gives a great look at Tom Hiddleston's Loki. 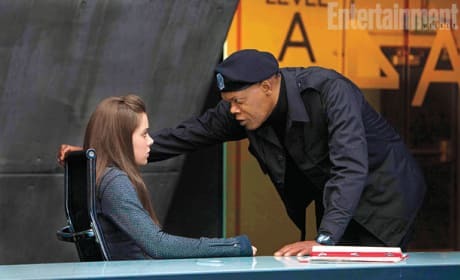 Barely Lethal stars Hailee Steinfield and Samuel L. Jackson. The film is due sometime in fall 2014. Hailee Steinfeld in Barely Lethal. Samuel L. Jackson also stars in the thriller. 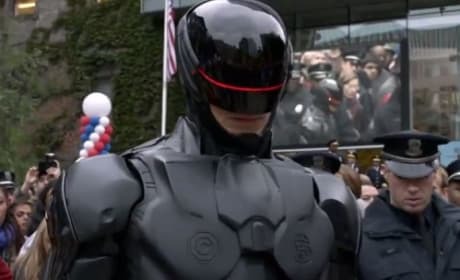 Evan Peters in X-Men: Days of Future Past. 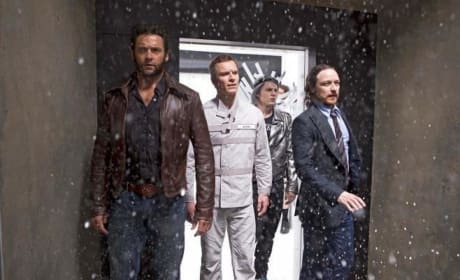 Peters scored the role of Quicksilver. 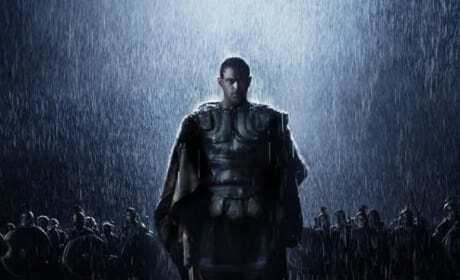 The Legend of Hercules stars Kellan Lutz. 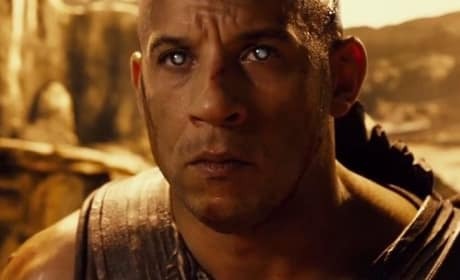 Lutz is Hercules in the Renny Harlin origins story. 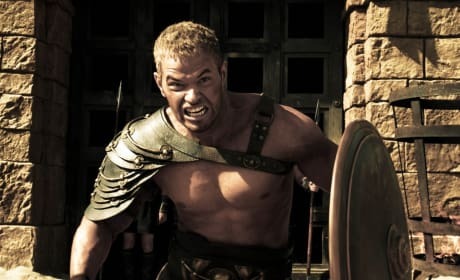 The Legend of Hercules star Kellan Lutz. Lutz is making a dream come true playing Hercules.